For many of you, it’s about time to submit your law school applications soon. We thought we’d pass along some pointers for getting your applications house in perfect order. Finding good editors for your personal statement is tricky. You need someone who you know will take it seriously. That would normally mean that you should force a good friend to do it. However, that’s probably not the best idea. You need someone who you know isn’t afraid to give you harsh criticism if you deserve it. 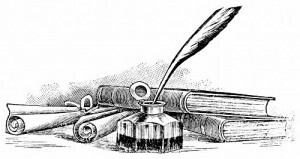 Ask parents and friends if they know any writers, journalists, lyric poets, etc. who might be able to give you an unbiased opinion. You might be thinking “what would some hack know about writing a law school personal statement?” Glad you asked. It’s my fervent belief that a personal statement should be good read for a person who has nothing to do with admissions and who doesn’t know you very well. If it’s engaging to them, a disinterested party, it’s much more likely to leave a good impression on a more interested party. The harder thing might be getting them to do it. I would just say outright that you’ll send them a nice bottle of wine if they give you are detailed critique. If they have problems with alcohol, try an expensive bottle of olive oil instead. That said, I would avoid getting too many cooks in the kitchen. Get one opinion then make changes based on that. Then, try for one more opinion and finalize your PS with the advice. Was there a substantial blank spot where you were unemployed for a while between undergrad and your first job? Did you leave a job very quickly after starting? Did you have a semester where you had terrible grades? Admissions will be curious about this kind of thing, and it might help your application to explain what happened. Typically, you do this by submitting what’s called an “addendum,” a brief document attached to your application. There’s an art to choosing what to explain and what to leave alone. Law schools probably don’t want to know why you got a bad grade in each and every class. You’ll look like a maniac if you submit something explaining that. What’s more, there is an art to how to explaining holes. Because it can be a high wire act (particularly if you have some character and fitness issues), we recommend you turn to an experienced source for help with the process. Ann Levine — herself a former director of admissions — has a whole chapter on explaining weaknesses in her book The Law School Admissions Game. At about twelve dollars on Amazon, it’s a steal. If you have very strong numbers, you might not need to achieve perfection on your application to get into your dream law school. Everyone else should consider taking any advantage they can get. In terms of cost to potential payout, admissions consulting is some of the better money you can spend in this whole process. If you have any questions about law school applications, let us know in the comments. We’ll be happy to help if we can or at least point you in the right direction. We generally respond to any post comments within a day or two. 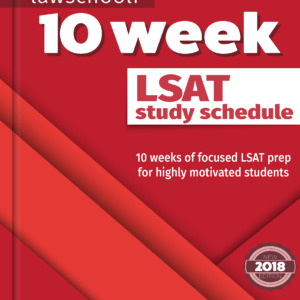 Previous ArticleWhat LSAT Score & GPA do you need to Get Into NYU Law? I’ve been reading on a few websites that I should tailor my personal statement to the school I’m applying to. Because my statement is more about my personal history and less about law school, I’m worried that this will be a difficult task. I’ve also read the sample essays on UChicago’s website and Anna Ivey’s book, and none of those essays had any school-specific information (not even a school name). What do you think about Stratus Prep for admissions counseling? Well, Connor (the owner of Stratus Prep) writes some pretty boring columns for US News, but the advice is sound. It’s probably not his fault. Everything written in US News is required to be boring I think. I’d say he’ll be good at getting you into the widest range of schools possible. Thanks! 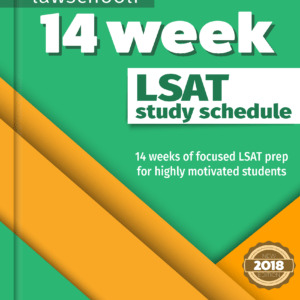 I am really torn between stratus and law school expert, what would be your best advice for me? I’m a big fan of Ann over at law school expert. She’s definitely staying on top of changes in the law school game. I would stick with her. 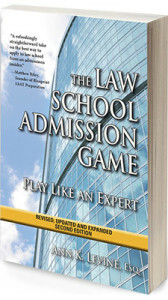 As you may know, we strongly recommend her book, The Law School Admissions Game. 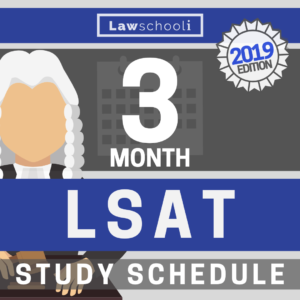 I graduated college in May 2013, since then I took two months off and travelled and then come back to lots of LSAT studying. I have not been employed since I graduated, do you think I should write an addendum regarding me not being involved in anything since May 2013? Kindly let me know. I’d say that’s not big enough a gap to be worried about. A lot of people don’t seek work straight after undergrad. What I would consider doing is explaining it indirectly by discussing your travels at least a little in your personal statement. If you have been doing any volunteer work or other noteworthy activities since graduating then definitely put that on your resume as well.